The space covered by a plane surface is called area. Its SI unit is square meter (m2). If the surface area of objects is regular, its surface area is calculated by simple arithmetic. The surface area of any irregular body is determined by a graph paper method. 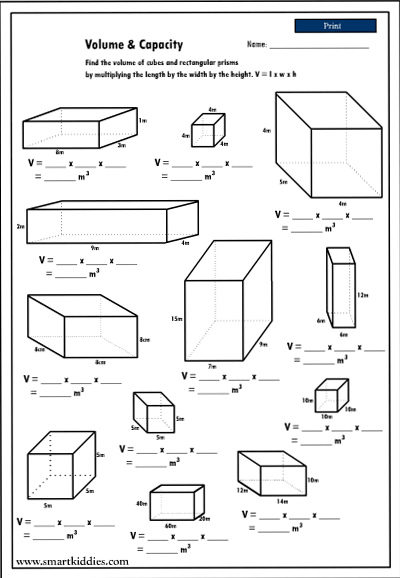 The SI unit of area is square meter (m2). The space covered by a plane surface is called area. Its SI unit is square meter (m3). For the regular shaped body, the volume of a solid is determined by simple arithmetic. Example: Express the following in power of 10. The space covered by a plane surface is called area. Its SI unit is square meter. 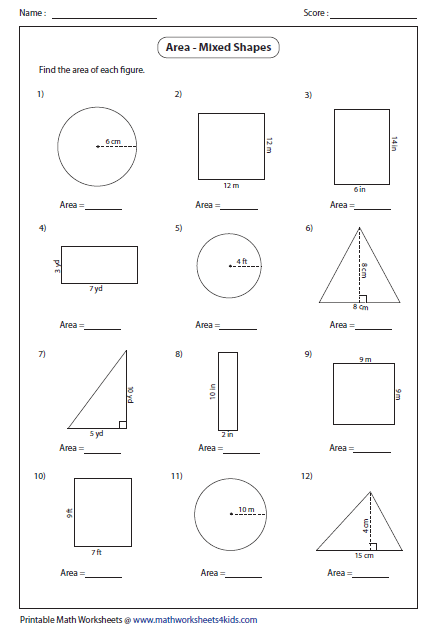 Any Questions on 'Measurement of Area and Volume '?